Welcome to Bon Aire Park! 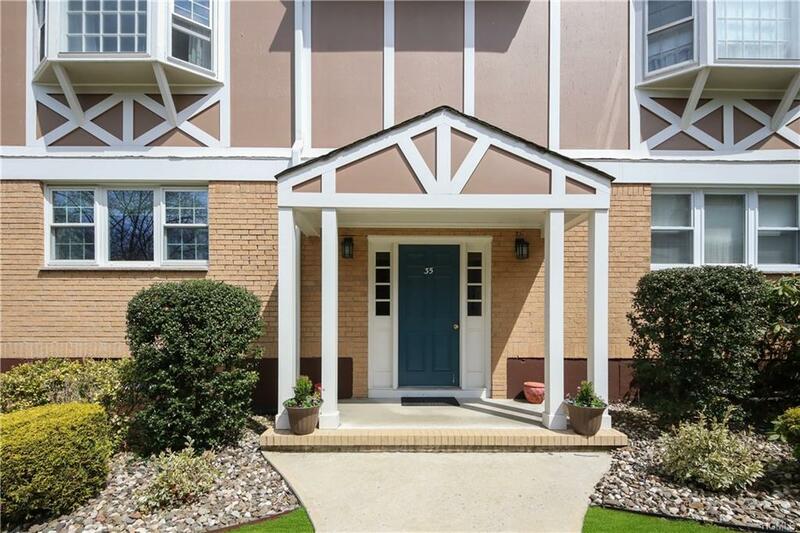 Schedule your showing today and immediately fall in love with this 2nd floor, 2-bedroom, 2-bath Condo that has been updated to your desire. Some of the special features include a newly remodeled kitchen including a 3-year old refrigerator and new dishwasher. The bathrooms have also been remodeled with custom tiles, soaking tub, Kohler fixtures and blue tooth fan/speaker. 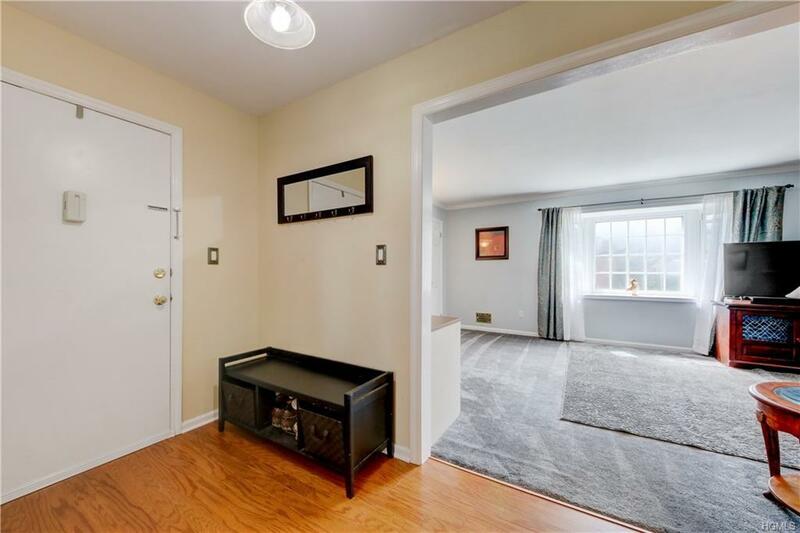 Re-finished hardwood floors, newer carpeting, sliding glass doors to deck overlooking courtyard and back entrance, living room with shelving, over-sized closet, and lots more. 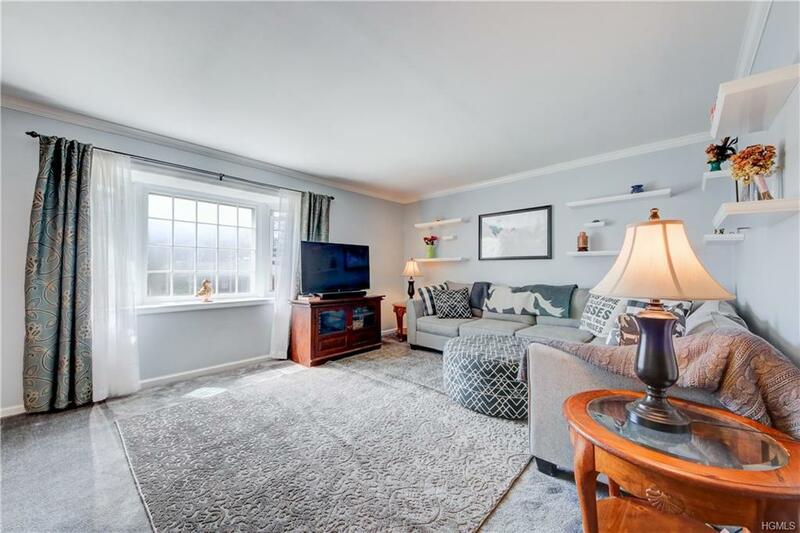 This unit also comes with a large, private basement with storage and 2 1/2 year old washer and dryer, furnace and AC unit replaced in 2017 with built-in humidifier and advance filtration system. Amenities include pool, tennis courts, basketball courts, tot-lot, bocci and clubhouse. 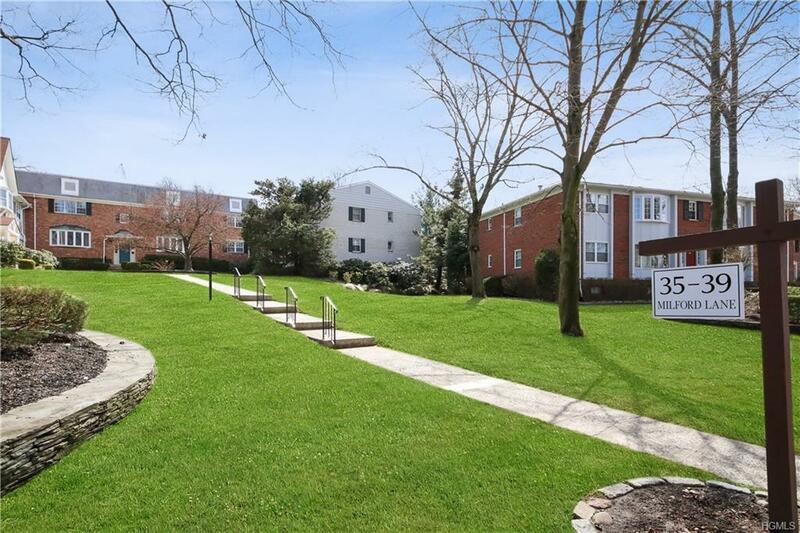 Located close to transportation, restaurants, hospital, shops and only 10 minutes from the Mahwah, NJ border. Listing courtesy of Jacqueline Morales of Christies Int. Real Estate.